The fundamentals program series is a continuous learning program designed to teach you foundational bonsai skills; which you will build and expand upon, through guided practice, in a learning environment. Unlike styling workshops, this first of its kind experience offers MBS members the exclusive ability to study with a bonsai professional without the expense of traveling to the teacher’s studio. Each session begins with classroom instruction that will focus on appropriate seasonal work in order to understand proper techniques, their application and expected outcomes. Following the classroom instruction, you will practice the techniques with Matt’s guidance. 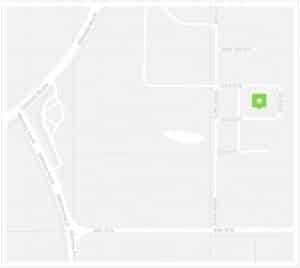 Between class sessions, you will care for these trees, observe results and return with them to the next session to continue the developmental process. Each subsequent session will reinforce and expand the learning you have acquired in the previous session. 2018 marked the launch of this intensive fundamentals program series that provided a substantial improvement to the trees, your overall bonsai knowledge and skill level. This level should be completed before you can advance to the next level, regardless of your prior learning experiences. After completing the level 1 program as a working student you will be eligible to participate in the level 2 program and continue to build on your experience. Matt Reel’s extensive training as an apprentice in Japan, under the tutelage of Shinji Suzuki, has provided him with an extensive foundation of expert knowledge to draw upon and share with his students. His considered, thoughtful and intuitive approach demonstrates his ability to create technically and horticulturally sound trees with a beautiful design. Matt will be visiting us 3 times in 2019, so we will really start to build on and better understanding what we learned in 2018. Available to MBS members only. Please login prior to registration to confirm your information and membership is up to date. Matt Reel’s addiction to Bonsai began when he was a 14-year-old teenager in Portland, Oregon. Upon graduating from high school, with the help of many great friends, family, and mentors, he landed in a small town called Obuse, located in Nagano-prefecture, Japan to start his bonsai apprenticeship with Shinji Suzuki. 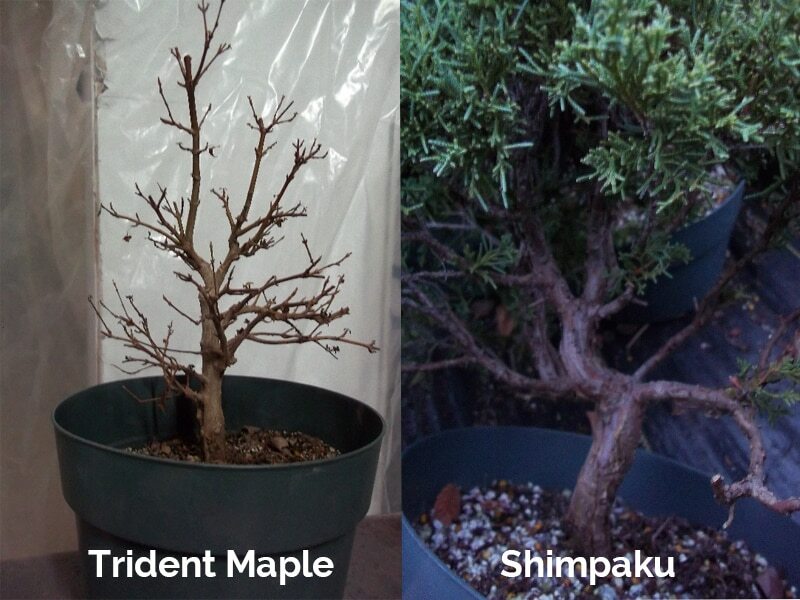 While studying in Japan, Matt had the opportunity to style and wire several trees that were shown at the Kokufu-ten bonsai show as well as the Taiken-ten bonsai exhibition. Matt returned from Japan in 2014 after a staggering 8 years apprenticeship with Shinji Suzuki. He returned to Portland to start his professional career, filling out the Portland Bonsai Village contingency (Matt Reel, Ryan Neil, Austin Heitzman, Randy Knight, and Michael Hagedorn). 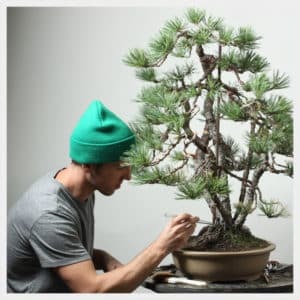 Matt is known for his broad expertise in working with a wide range of conifer and deciduous trees, as well as his knowledge of bonsai pots and bonsai display aesthetics. Matt’s highly refined styling of trees is making him in demand as a presenter and as a caretaker of bonsai collections for serious aficionados.